Final preparations on a $1 billion, seven-part series of movies covering the life of the Prophet Mohammed and the other Abrahamic prophets are underway, with the first film set to launch in 2018, a Qatar-based media group said. Final story lines are being written for Mohammad: The Messenger, according to Alnoor Holdings, which has been developing the epic series for more than five years. 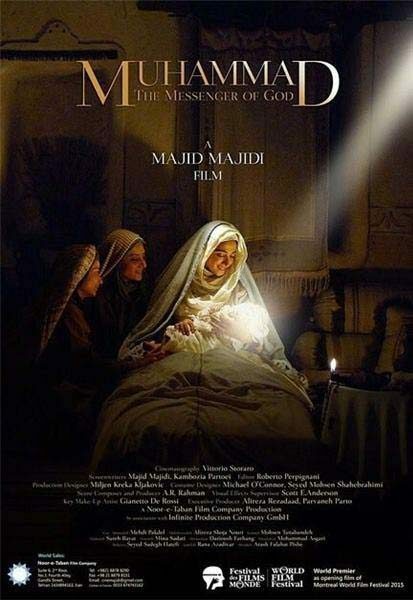 Alnoor gave the latest update for its blockbuster at the ongoing Montreal film festival, where another film about the Prophet, Muhammad: Messenger of God, by Iranian director Majid Majidi, premiered. The group added that some filming for the series will take place in Qatar. Described by the media firm as being a series “of Hollywood standards”, movie experts who have advised on development include Barrie Osborne, who produced the Lord of the Rings and The Matrix trilogies. Ambitions for the series have grown significantly since it was first planned as a three-part film with a budget of $150 million. In late 2012, the media group announced that the project would be much bigger in scale, running to seven parts with an estimated cost in excess of $1 billion. More than 200 experts from around the world have been brought in to advise and work on the series, which will combine fiction with non-fiction, Dr Azahar Iqbal, international productions director of Alnoor Holdings, said in a statement. Qatari cleric Sheikh Yusuf Al Qaradawi, who has been leading the research on the movie, previously said that while the Prophet will not be directly depicted in the series, his companions will be. Speaking at the Montreal festival, Majidi – whose film is the first to visually depict the Prophet, although it doesn’t actually show his face – reportedly invited the Qatari team to work together on future ventures. “The more movies that are made about the prophet’s life, the better. We hope the Qatari team will make a correct interpretation of Islam, and they are most welcome to come and film at our facilities in our country,” The Guardian reports Majidi as saying. Iqbal said he was “open-minded” about collaboration, although said that the Qatar series has been designed to have mass appeal. “We’re not here to preach. We really want to work on something that works as entertainment,” Iqbal reportedly added. In a statement on its website, the group described the development of the series as having created: “a wealth of script scenarios that are appealing and exciting within endorsed limits of sensitivities challenged by such a project. 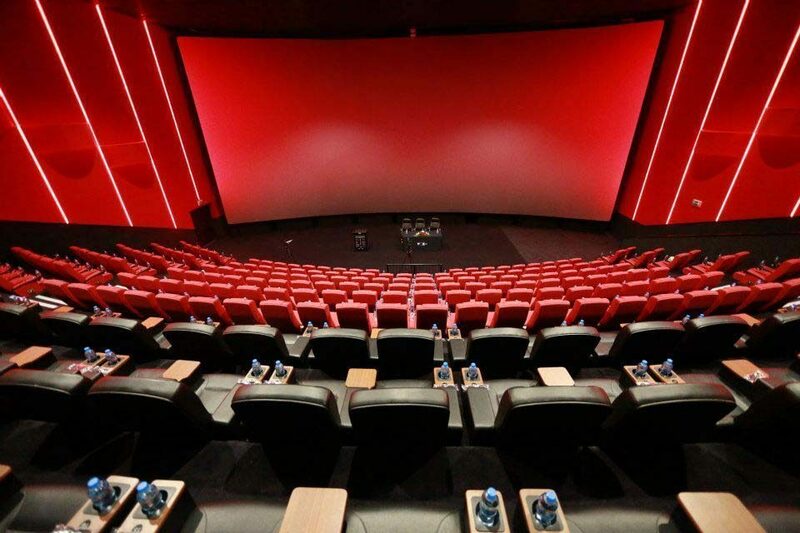 Alnoor Holdings’ Chairman Ahmed Al-Hashemi said: “The films will bring a ‘wow’ factor in graphics and visual effects that has not been achieved before. Note: This article was edited to correctly reflect the $150 million budget of the original trilogy, not $150,000 as previously stated.